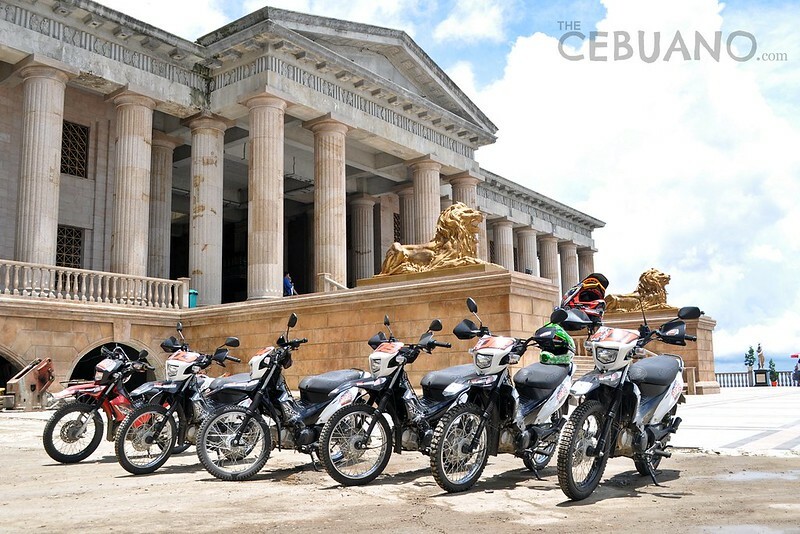 When it comes to amazing sights and destinations, Cebu is considered one of the country’s most blessed. 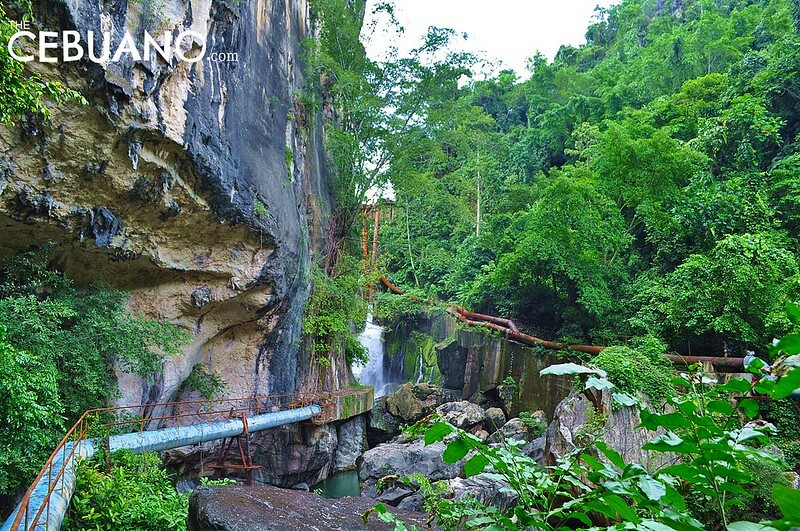 It has pristine beaches, beautiful river networks, and jaw-droppingly gorgeous mountainscapes. Unfortunately, most of the island’s most prized spots are known to only be accessible by foot. 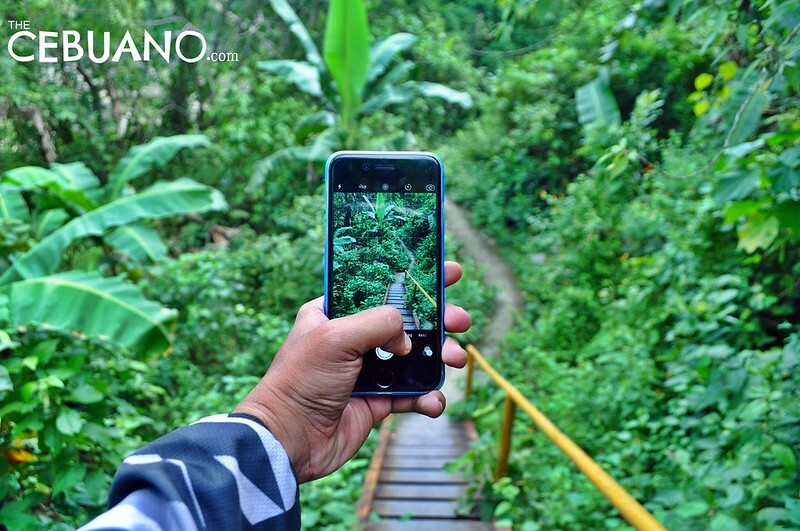 Over the years, however, more and more people have discovered that these hard-to-find spots can actually be accessed even on a motorbike. 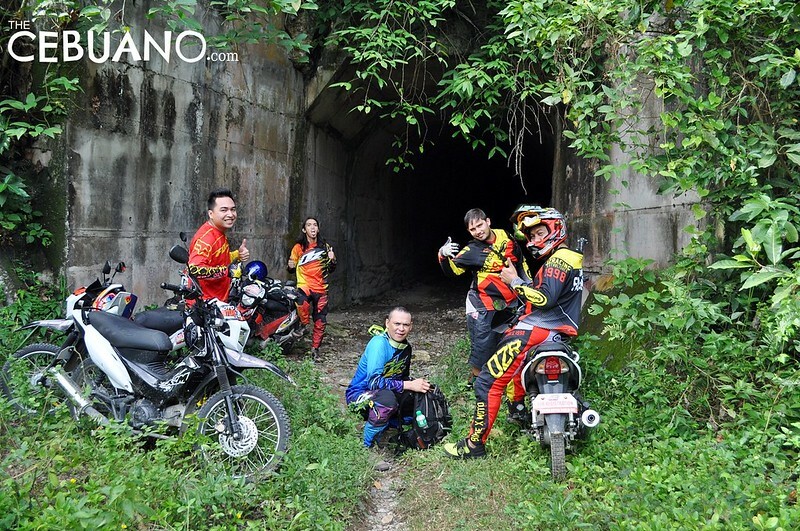 Eventually, moto adventure trailing caught on and people began recognizing just how cool and different it is compared to the regular road trip (on a four-wheeled vehicle) or the more taxing adventure trekking. 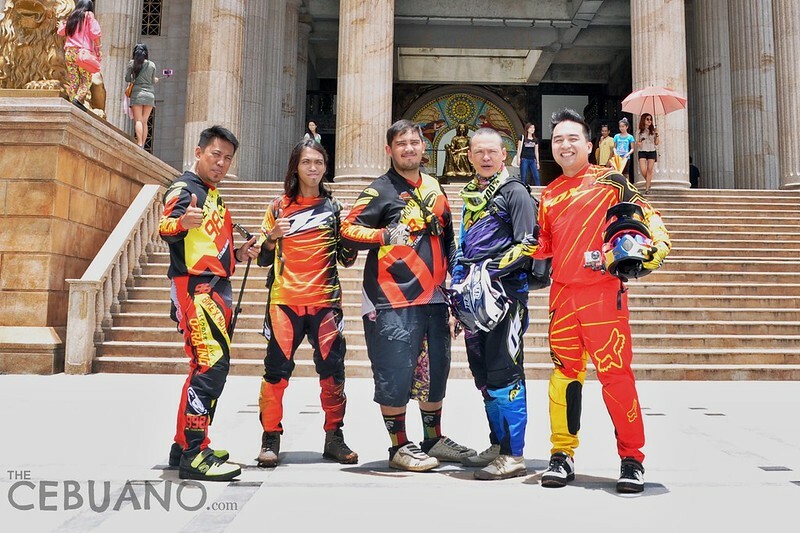 To address the continually growing demand for moto adventure trailing in Cebu, Philippine Moto Adventure Touring and Trail has decided to set up guided adventure rides and tours. 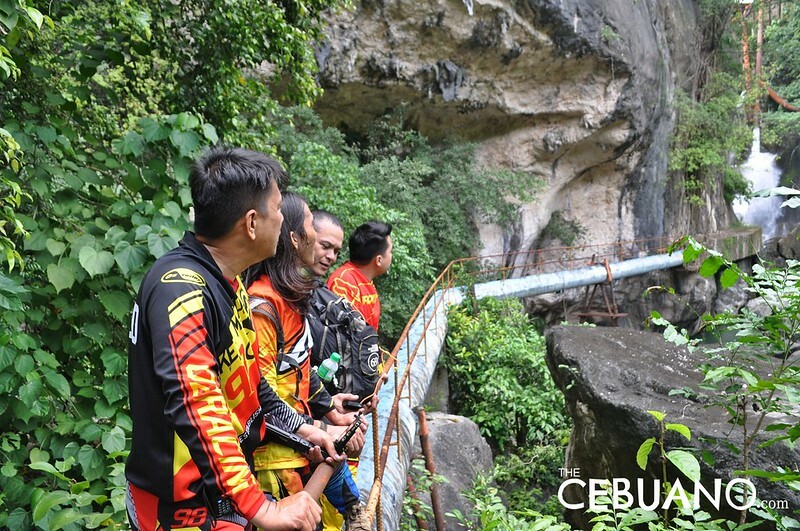 But unlike most adventure tours, this one takes participants to some of the most exciting destinations in Cebu on an XRM motorbike. The rides are also customized to fit the needs (and desires) of the participants. 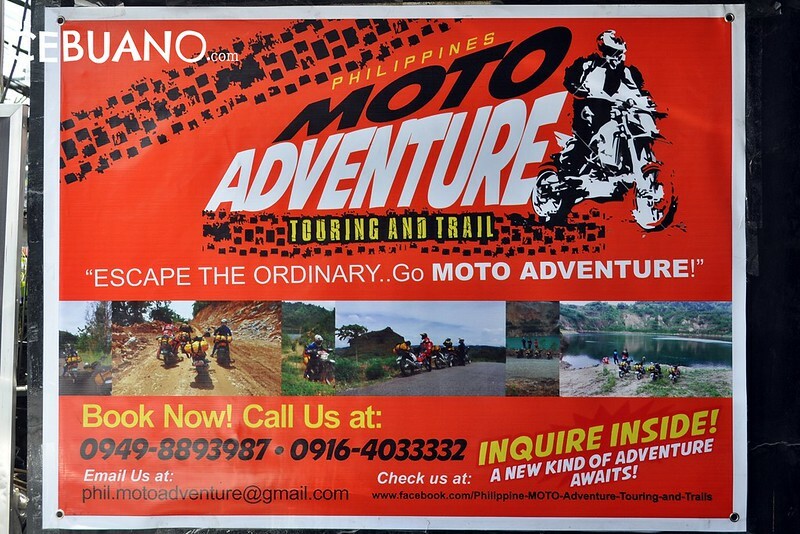 If you’re itching for an outdoor adventure unlike any other, you definitely have to give the Philippine Moto Adventure Touring and Trail guided ride a try! Aside from making sure that the tour is fun and exciting, the team also makes sure that the participants are safe and well. 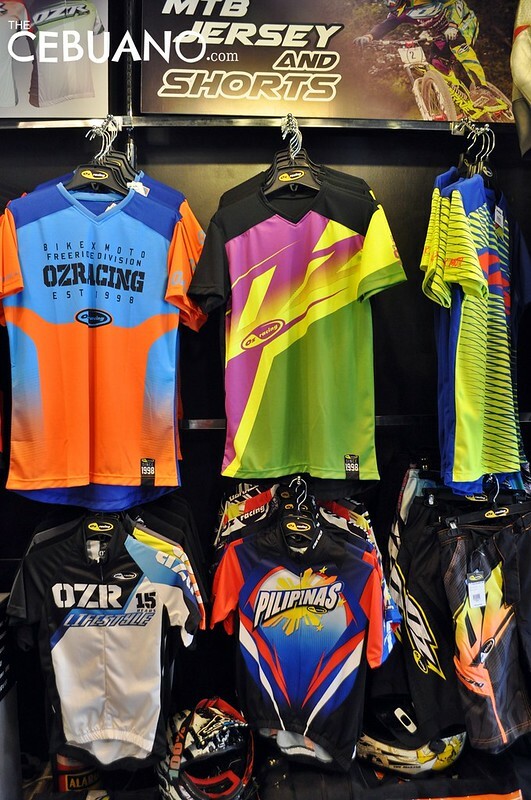 Since the tour involves hours of driving on different types of roads, all tour participants are provided with complete motorbiking outfits and gears. 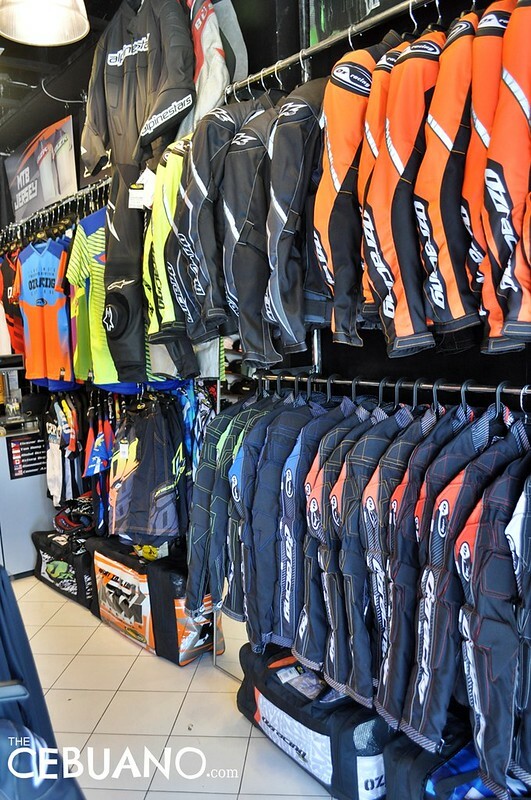 They get a full-faced helmet, riding jersey, riding pants, gloves, goggles, knee pads, a small supply bag, and a dry bag. Nifty, right? 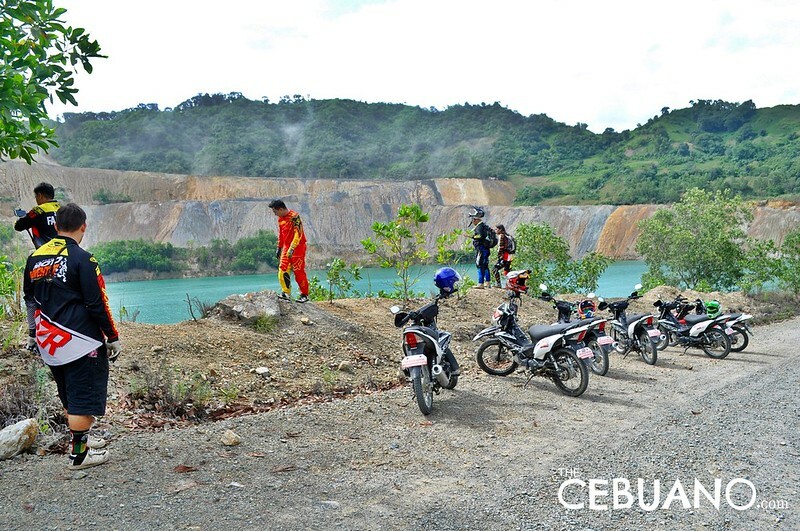 Each participant is assigned an XRM 125 motorcycle. The XRM motorcycle is the perfect machine for trailing and off-road rides. 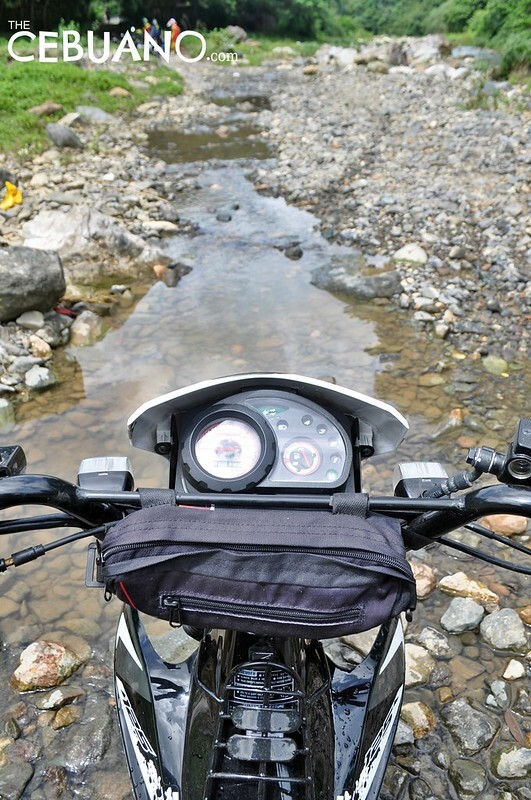 Its tires have amazing traction and the engine doesn’t shut down even if you do a knee-deep river-crossing after at least an hour of non-stop travel. That’s how reliable the XRM is. The tour has routine stops for lunch and snacks. 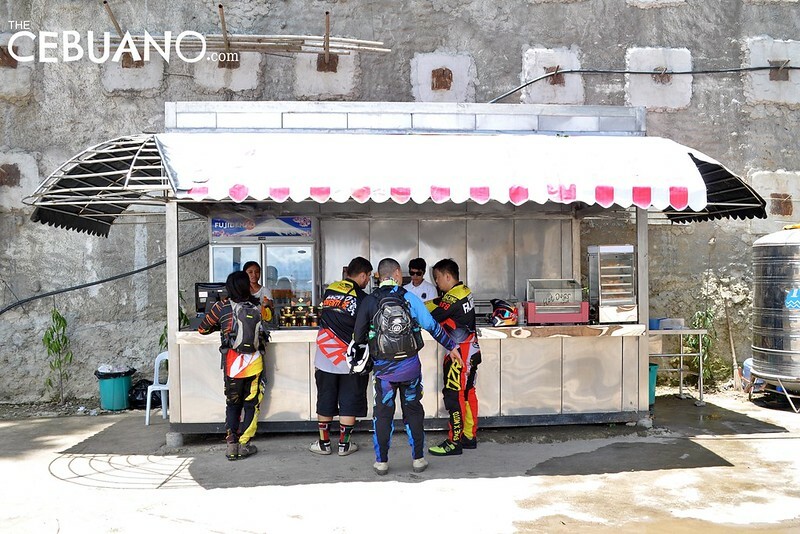 If you’re adventurous, you can join the team and have lunch at some awesome carenderias in the mountain barangays of Cebu. If you prefer something traditional, or if you’re on a special diet, you may request for a specific sandwich or dish a couple of days before the actual trip. 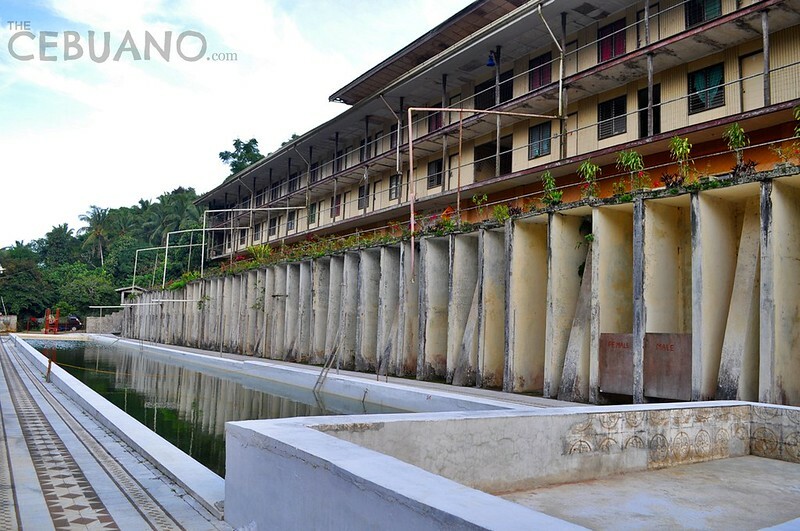 Each rider will also get clean, potable drinking water. One of the tour’s biggests draws are its amazing stops. 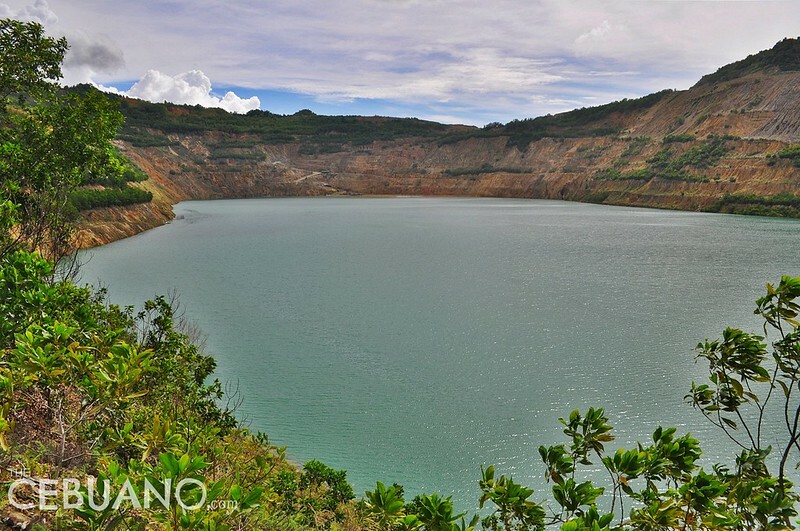 Some of the tour’s most note-worthy pit stops are the Biga Pit, the Malubog Dam, and the Malubog Falls in Toledo City, the beautiful Temple of Leah in Busay, and the Moncado Colony in Sudlon II. To get to these amazing destinations, the touring team will have to do at least 8 river-crossings, numerous up-hill drives, and a handful of dirt-road maneuvers. 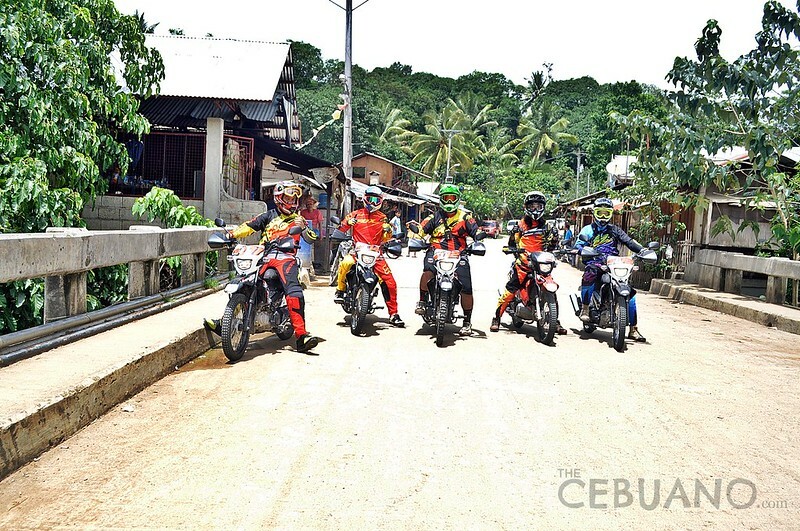 80% of the trip will be done on dirt-roads so each participant will definitely get a chance to experience Cebu from an entirely different perspective. 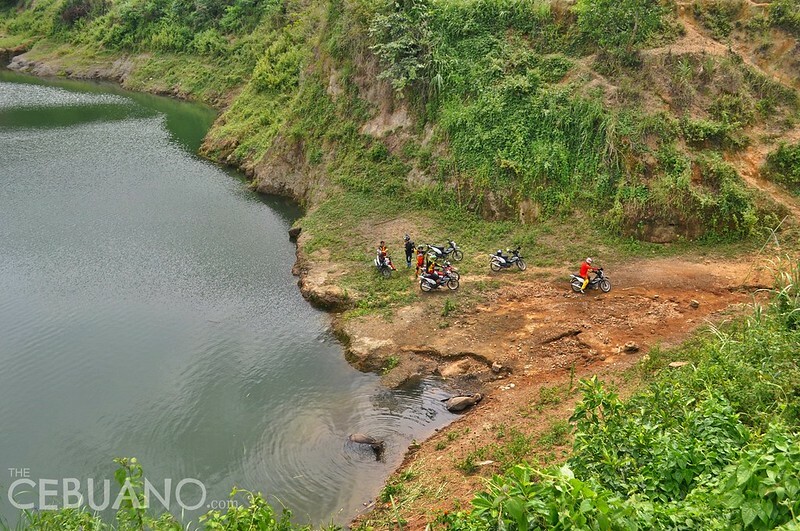 Although the tour is perfectly suited for individuals with experience in motorbike rides, the tour is open to those with little experience. 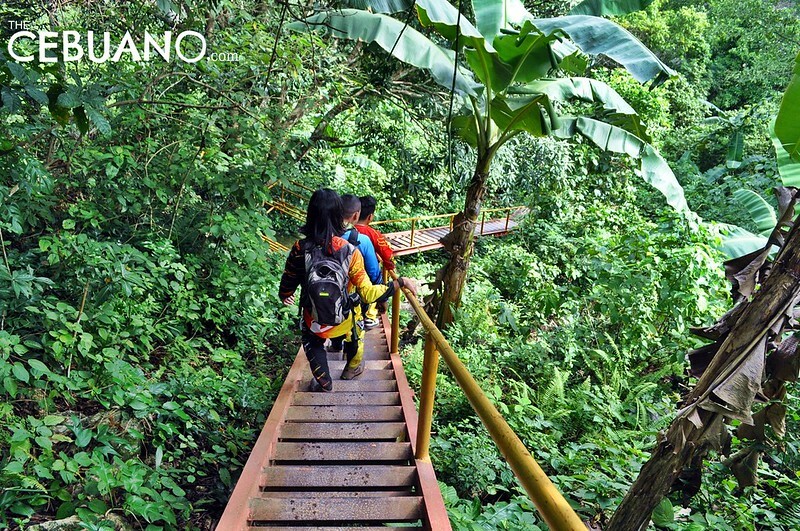 The whole tour will also be adjusted to fit the needs and desires of every single participant of the adventure tour. 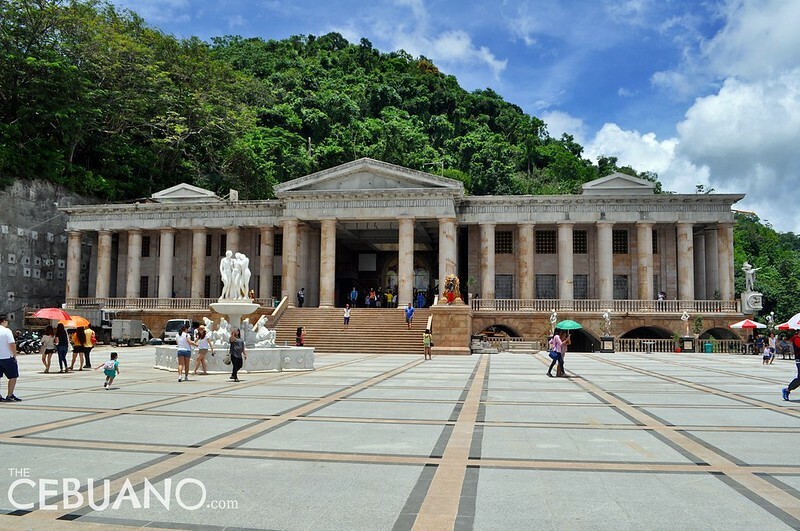 Whether you want short, fast tours or slow, leisurely drives, there’s a slot for you! 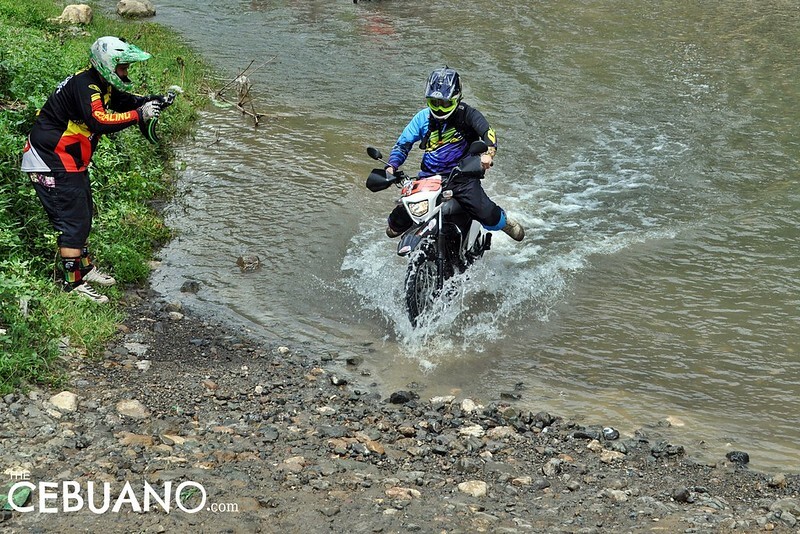 The tour will be led by individuals with extensive experience in moto trailing. These guides have been driving for years in various road types and have carved a name in their respective fields. The guides have also been to these places dozens of times and have memorized the road networks like the back of their hands. 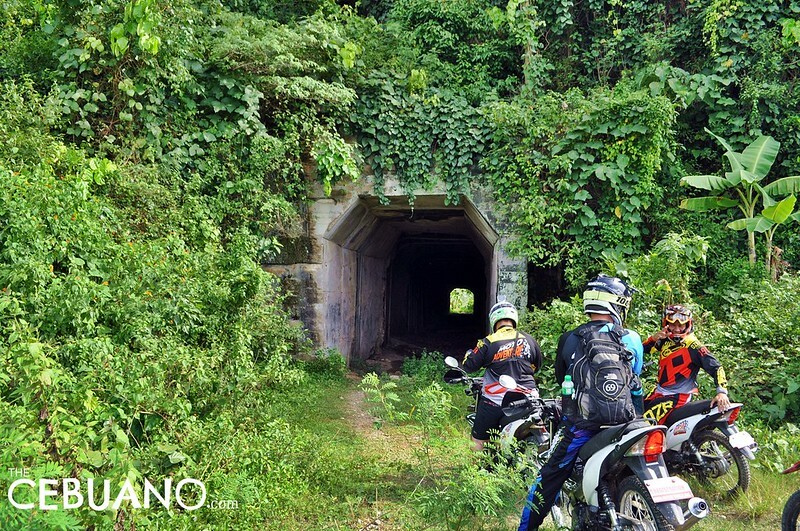 If you want to see another side of Cebu that you haven’t seen before or if you want to do something totally different, now is the perfect time to book a Moto Adventure ride! 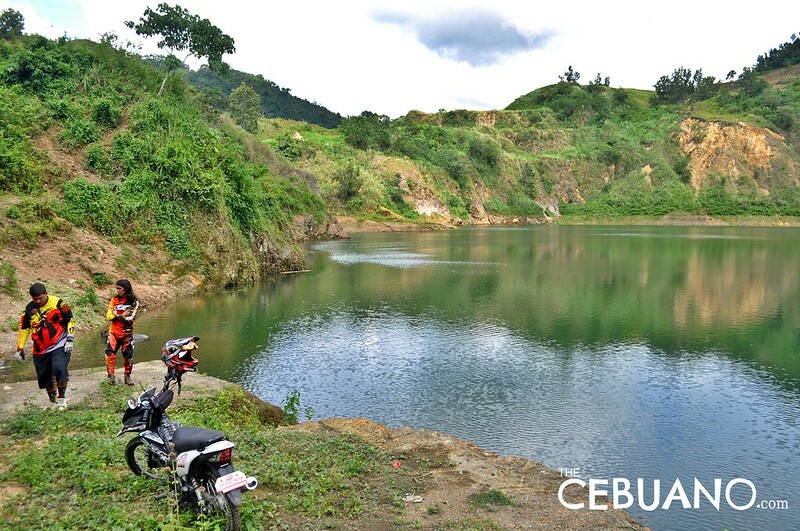 Route: Cebu City highlands, Toledo City spots, etc.